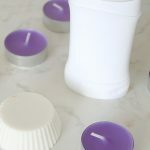 If you’re having a hard time finding a deodorant that’s safe for you and the environment, inexpensive and won’t irritate your skin, you might wanna consider making yourself a natural deodorant for sensitive skin. 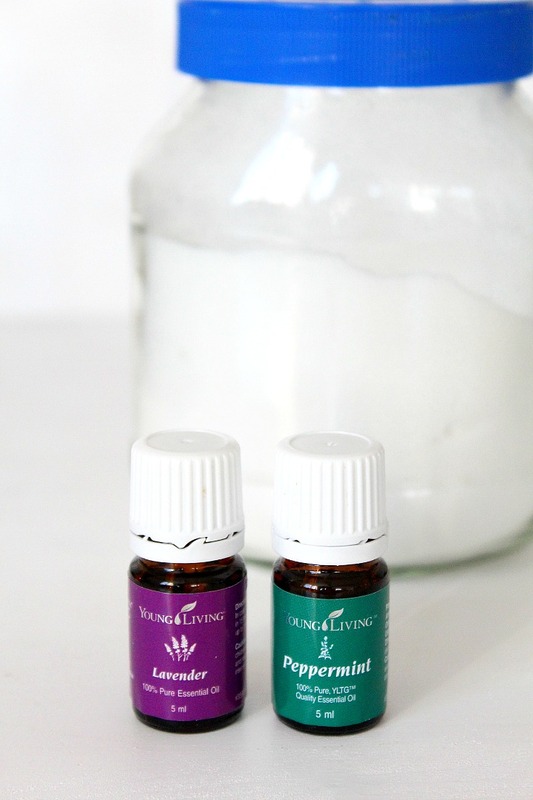 I’m a big fan of making and using my own homemade deodorant, made with baking soda and my favorite essential oils and you can find this recipe here. But sometimes my skin gets super sensitive and this deodorant irritates my skin up to the point where I’m not able to use any for a day or two which stinks. 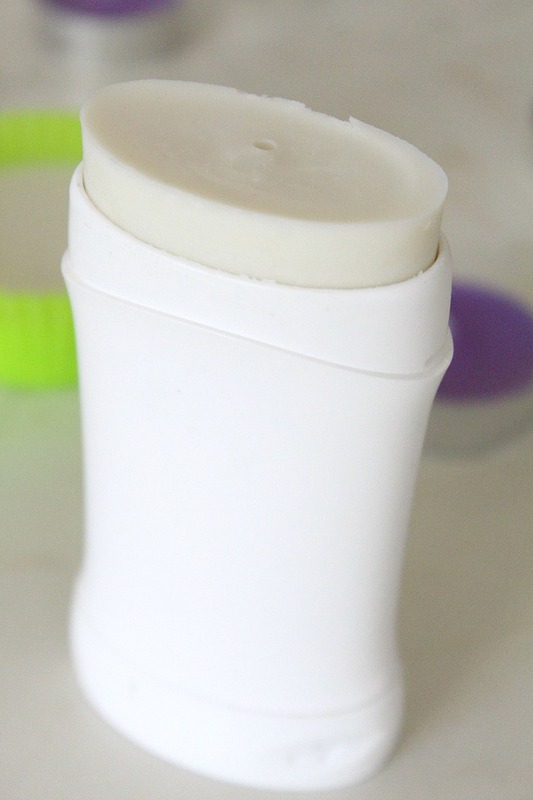 And I stink too lol So I thought I’d give this natural deodorant for sensitive skin a try. I replaced the baking soda and used baby powder instead and I added mango butter to make it extra creamy and soft and help the deodorant glide easier on my skin, with no need for rubbing it against my armpits. 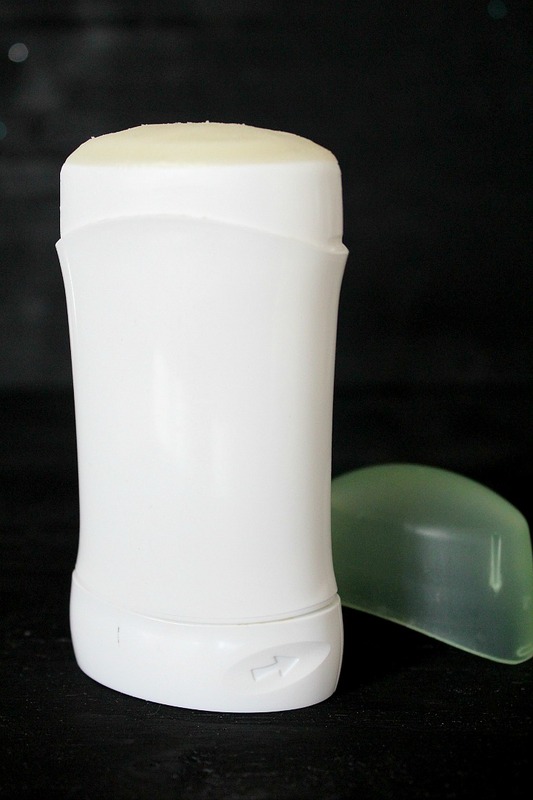 I love the result, the deodorant is gentle and works well at keeping the stinky at bay and I only have to use a little at a time. Fair enough, I don’t sweat too much so I don’t know if this works for people who sweat profusely but since it’s healthy, cheap and super easy to make I think it’s worth a try. 3 tablespoons beeswax (optional if you want to make this creamy formula more solid; I personally didn’t use it this time and I put the deodorant in my deodorant container, kept it in the fridge and it worked great). Melt coconut oil, (beeswax if you chose it) and mango butter in a small saucepan over low heat, stirring continuously until melted. Once completely melted remove off heat and whisk in arrowroot and baby powder. Add essential oils. Mix thoroughly, but quickly as mixture will start to thicken, especially if you use beeswax. 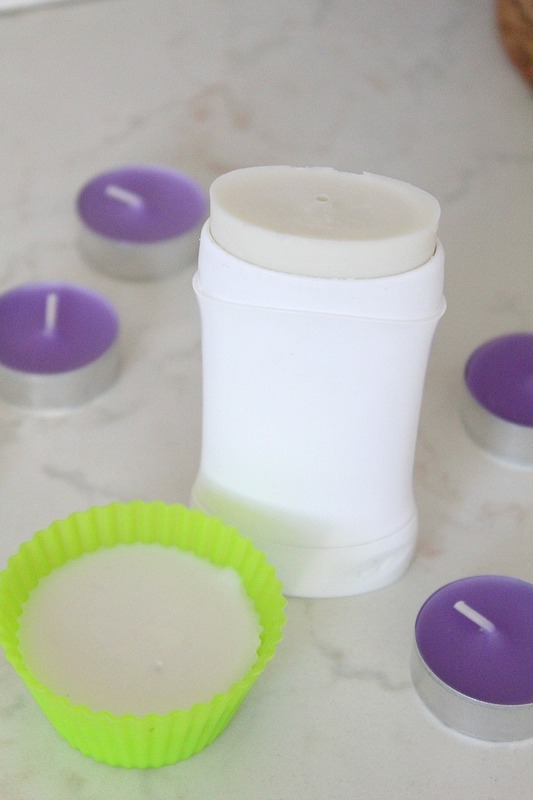 Pour into empty deodorant containers like these ones (or in silicone cupcake molds) and let the deodorant sit until completely set for about a couple of hours. I kept mine in the fridge as I didn’t use beeswax but if you’re using, there’s no need to refrigerate. 3 tablespoons beeswax optional if you want to make this creamy formula more solid; I personally didn't use it this time and I put the deodorant in my deodorant container, kept it in the fridge and it worked great. 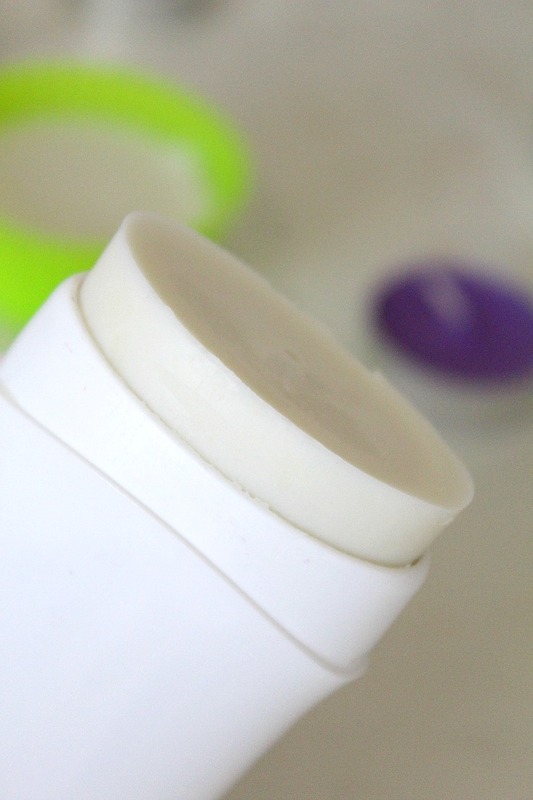 Pour into empty deodorant containers like these ones and let the deodorant sit until completely set for about a couple of hours. I kept mine in the fridge as I didn't use beeswax but if you're using, there's no need to refrigerate. be careful with mango products. mango is related to poison ivy. some people (like me) have reactions to mango products. i get an itchy rash. a lot of folks do not know about this. I did not now this either. Thanks for sharing this with us, Lynn! Thanks so much, Denise. I truly appreciate it!